The National Society of Accountants (NSA) Scholarship Foundation has awarded 25 students scholarships to continue their college education. Combined, NSA scholarships for 2018 totaled $31,200. Since its inception in 1969, the NSA Scholarship Foundation has provided more than $1 million to deserving undergraduate and graduate students pursuing a career in accounting. The scholarships range from $500 – $2,500. Recipients were selected on the basis of scholastic achievement, demonstrated leadership ability, and financial need. 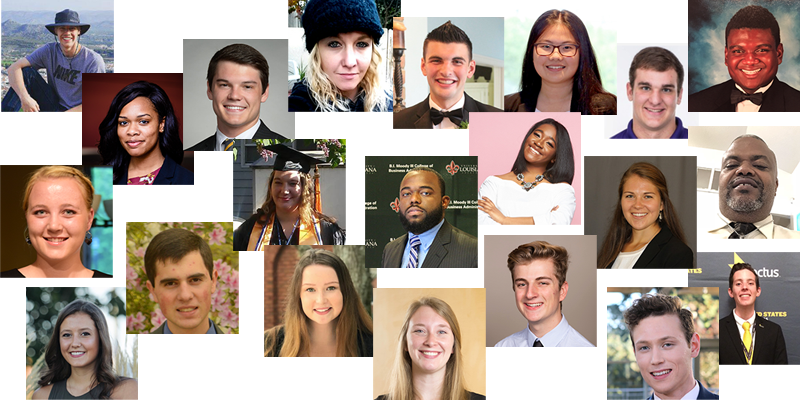 The 2018 scholarship recipients are noted below, complete with the name of their university, sponsoring NSA Affiliated Organization or named scholarships that provided funding, and scholarship amount. 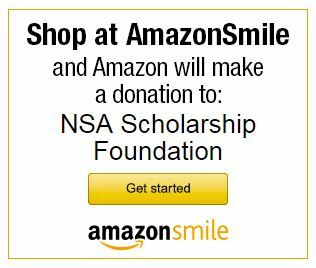 To learn more about the NSA Scholarship Foundation program or to make contributions, visit www.nsacct.org/scholarships.